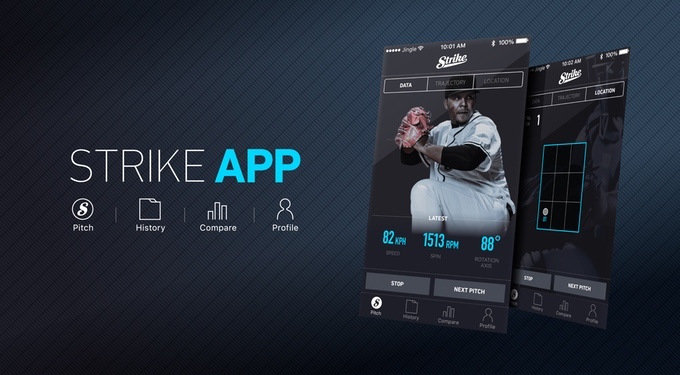 Anyone who would like to learn more about their baseball pitching all strikes might be interested in a new smart baseball which has been created aptly named Strike. The smart baseball provides instant ball tracking and has this week taken to Kickstarter to raise the $25,000 it requires to go into production. 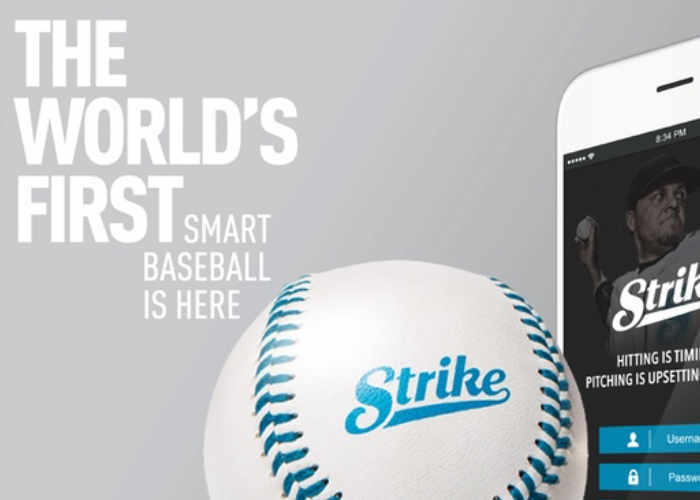 The Strike is being marketed as the world’s first smart baseball and can detect and display the spin rate, speed and pitching trajectory of each throw. Watch the video below to learn more about the Strike smart baseball which is now available to backfire Kickstarter with pledges starting from just $79 for earlybird backers. The development team behind Strike explain a little more. When baseball teams or TV stations try to record how pitchers pitch, they have to setup million dollar equipment and special hardware all around the field to get the data (like Trackman®) they need. But now, thanks to modern technology, all you need is the smart baseball, Strike. • 3D Trajectory: Our dedicated algorithm tracks the ball’s path and generates a 3D replay. • Spin: Strike measures each pitch’s spin rate which is key to curve balls. • Speed: Strike can instantly detect the ball’s velocity. • Pitch Location: Our strike zone detection technology helps you improve your accuracy. • Rotation Axis: Strike records the ball’s axis of rotation so you can better understand your pitch.